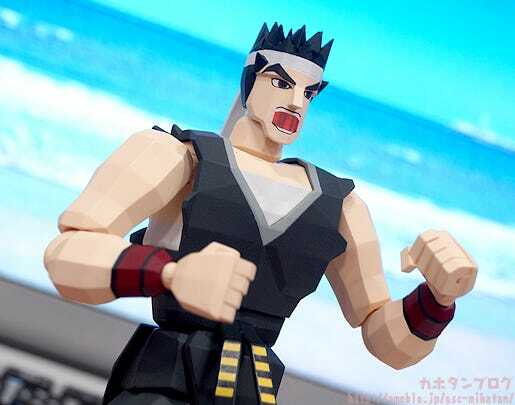 From ‘Virtua Fighter’, the world’s first 3D fighting game released back in 1993, comes a figma of Akira Yuki! 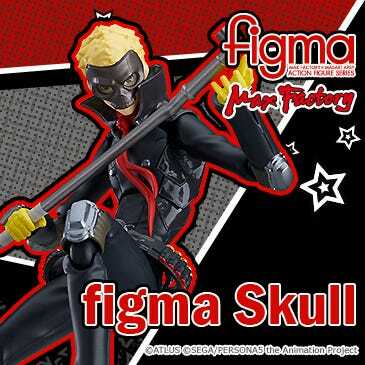 The figma is designed to recreate the look of Akira from the original Virtual Fighter game! 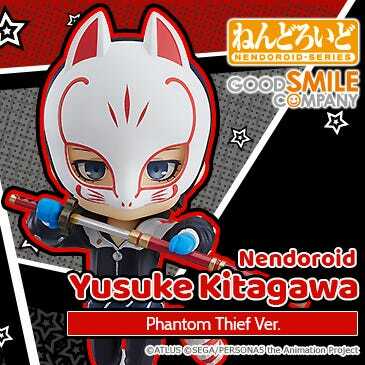 You can pose him in various classic attacks including his ‘Tetsuzankou’. 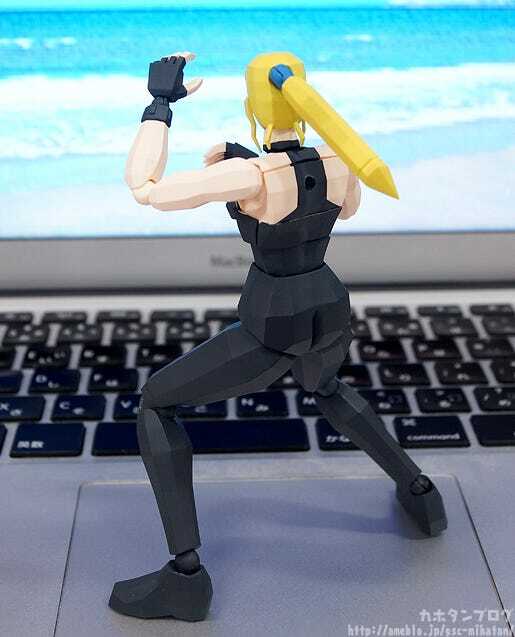 Keep this figma by your side and remember the good old days at the arcade! 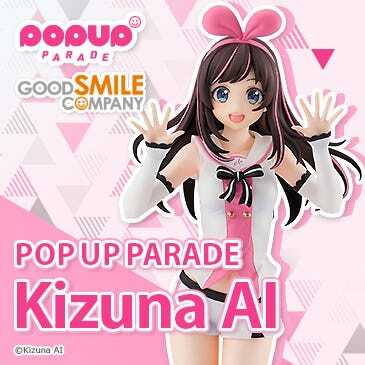 A 2P Color version is planned to be announced at a later date. 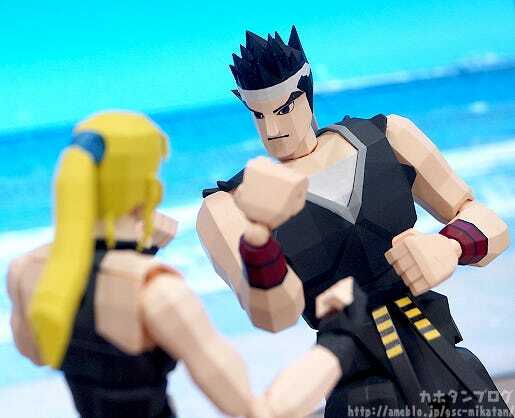 figmas made to faithfully recreate the original 3DCG graphics of the original Virtua Fighter! How can something so retro still be such a fresh idea?! 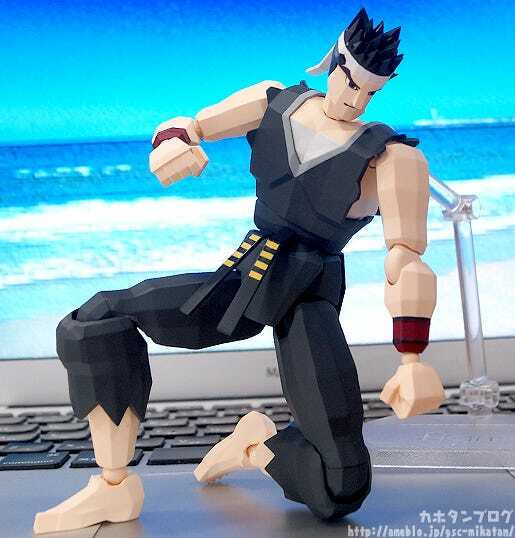 This first figma is Akira Yuki from SEGA’s masterpiece ‘Virtua Fighter’! 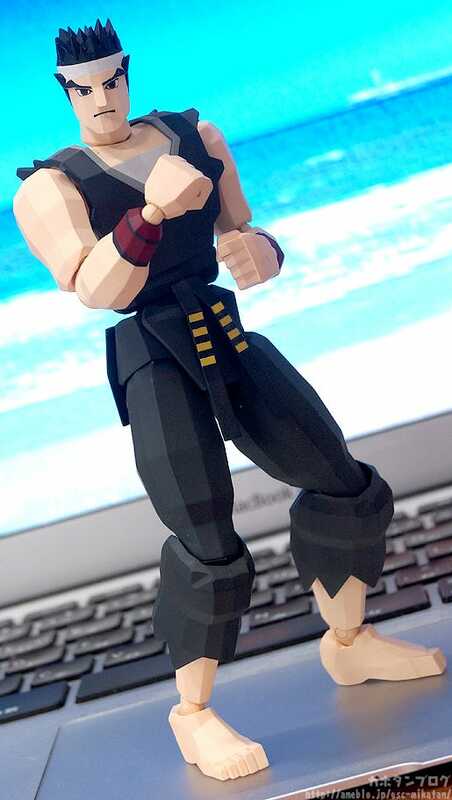 Even the blocky appearance of his back has been faithfully preserved! △ The rounding of his heels and upper arm are perfect! 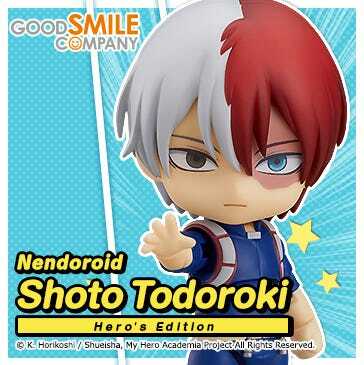 You can even see a photo of him performing his classic ‘Tetsuzankou’ move over on the product page! 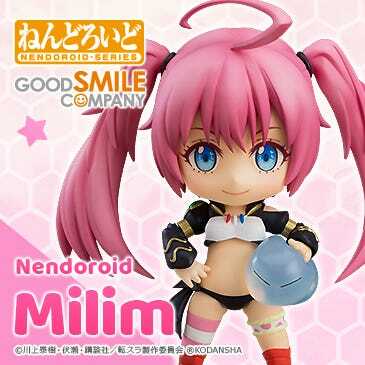 The body has been made slightly larger than most figma, and just a quick little movement of the arms and legs allows for a quick change in his pose! 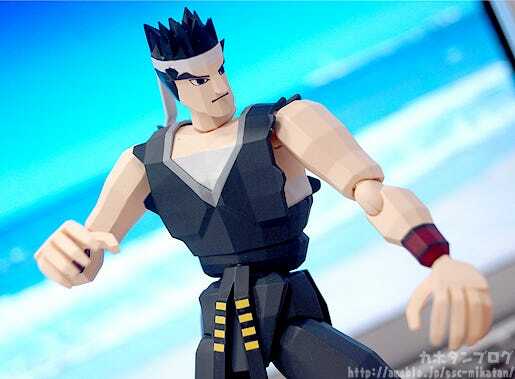 △ Poses like this make you want to pose him with an opponent! 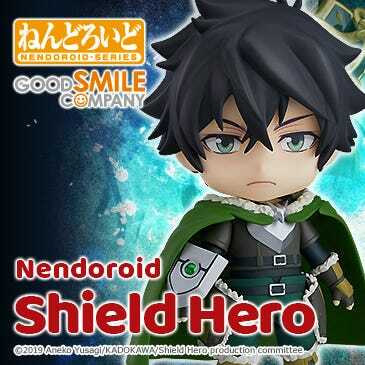 He also of course comes with more than just the calm expression above! 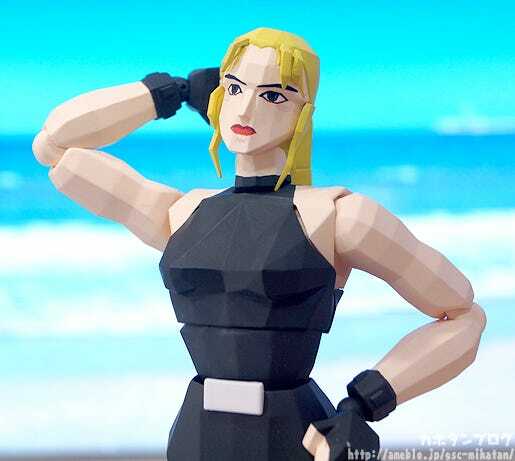 From ‘Virtua Fighter’, the world’s first 3D fighting game released back in 1993, comes a figma of Sarah Bryant! 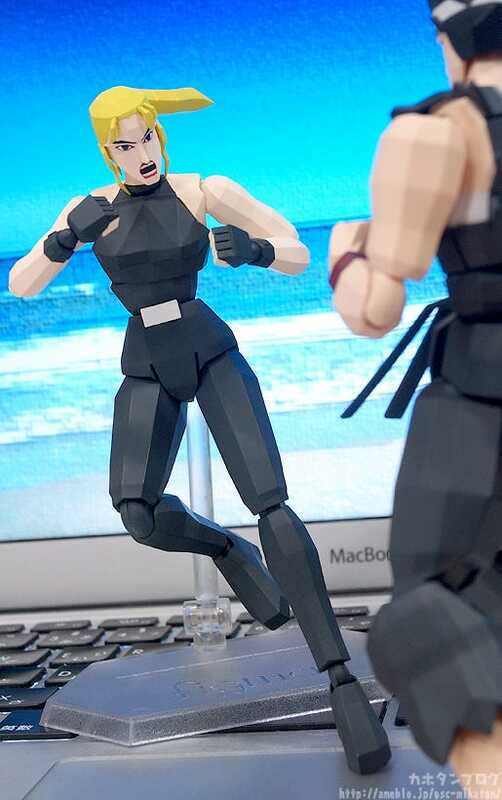 The figma is designed to recreate the look of Sarah from the original Virtual Fighter game! 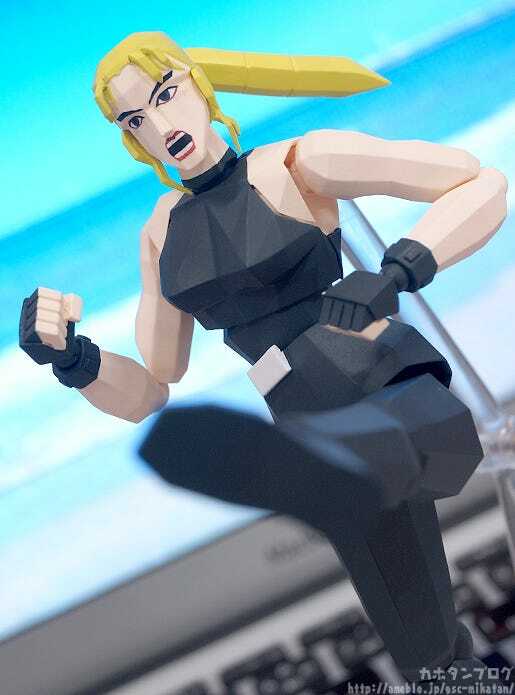 You can pose her in various classic attacks including her ‘Somersault Kick’. 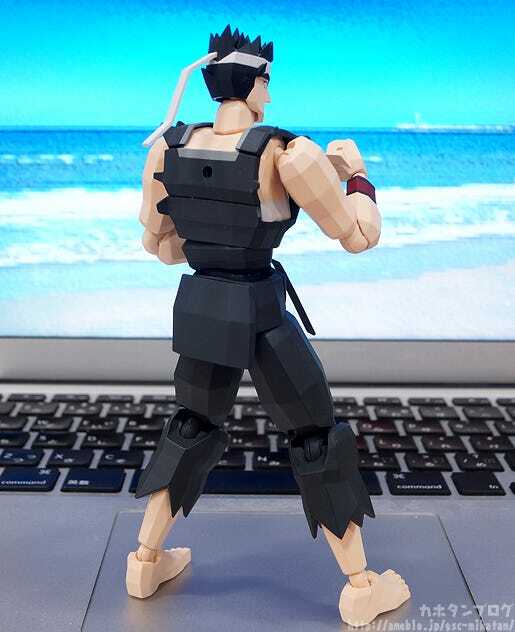 Keep this figma by your side and remember the good old days at the arcade! 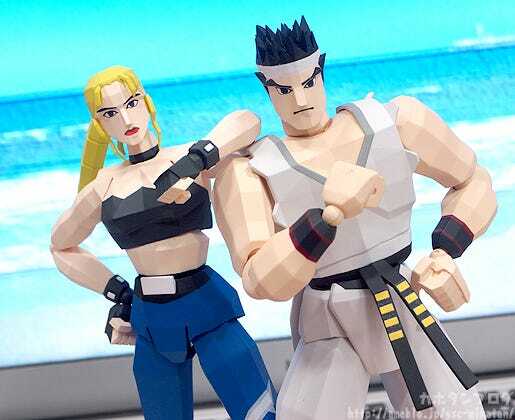 Even with a block old-school appearance like this you can still easily tell the difference between the bodies of male and female characters! Just look at the curves of her bottom! 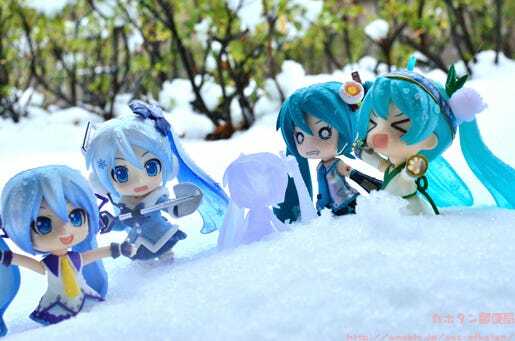 While modern day 3DCG looks incredibly realistic, there is definitely something about this retro CG that really captures the hearts of gamers! 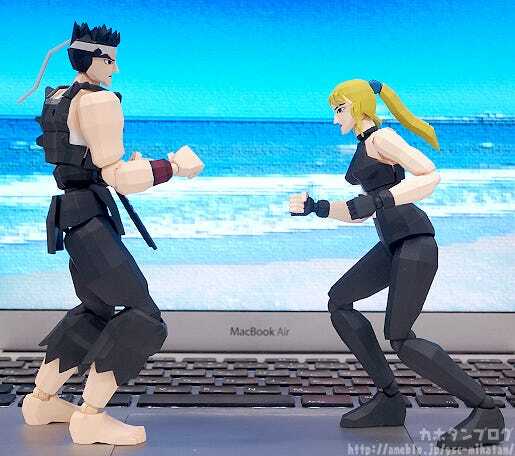 They both have such blocky faces, which means that taking photos from different angles really makes for quite a different impression! 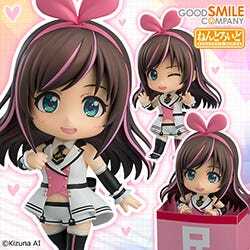 Display them both together for double the fun!